Kosovo’s Prime Minister, Ramush Haradinaj has reacted over the declarations made by Russian president Vladimir Putin according to whom, the US is a destabilising factor in the Balkans. Haradinaj said that the more the US is involved in the Balkans, the more peace, stability and development there is, while the Russian presence means the opposite. “My answer to Russia’s Pres Putin’s statement that US & West policies in Balkans are a destabilising factor, is that more US & NATO in Balkans means more peace, stability & prosperity. However, an active Russian presence means the contrary. 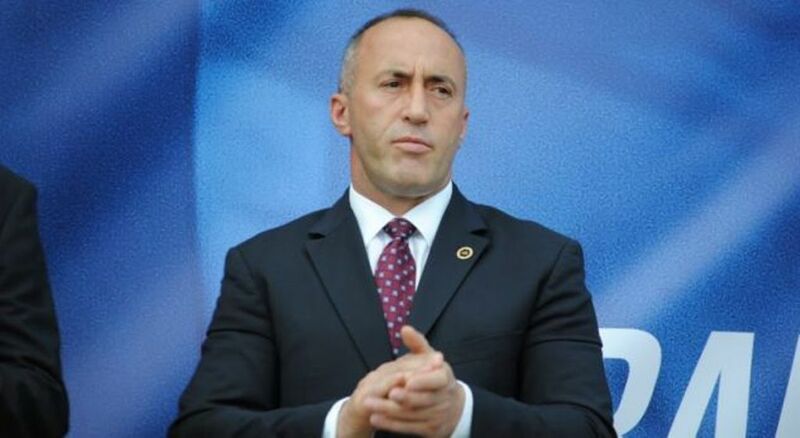 Kosovo comes in peace”, Haradinaj posted on Twitter. Russian president, Vladimir Putin is expected to hold an official visit to Belgrade today, where he will also comment the process of talks between Kosovo and Serbia.